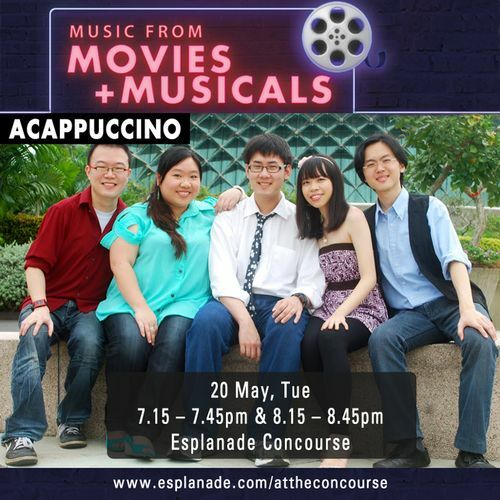 Acappuccino started as a group of friends who came together to sing and perform, and who grew into a vocal group of smooth blends and a taste for the eclectic. Acap, as they are called, bring their voices together to create sounds and harmonies paired with their individual personalities. Enjoy a soulful evening with them as they perform pop and contemporary a cappella music.